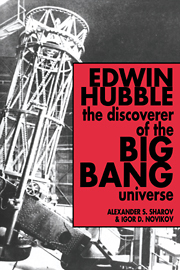 This book is the first complete account of the scientific life and work of Edwin Hubble, whose discoveries form the basis of all theories of the evolution of the universe. 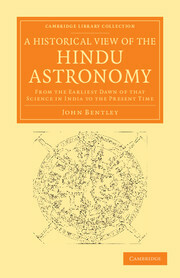 One of the outstanding astronomers of the twentieth century, Hubble studied the velocities or redshifts of galaxies and discovered that the universe is expanding. 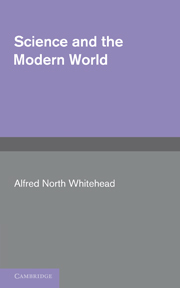 He convincingly proved that our galaxy is only one of countless galaxies and thus paved the way for the exploration of an immense world beyond the limits of our knowledge. 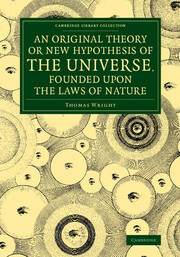 The exploding universe proposed by Hubble, now termed the Big Bang, is used to explain the origin of the elements, of stars, and of galaxies. 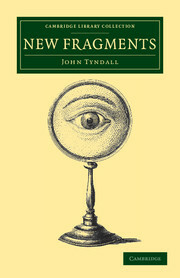 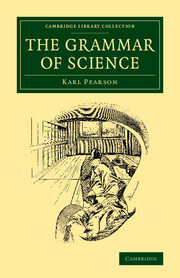 The second part of the book describes the fundamental discoveries on the nature of the universe made subsequently, and thus sets his achievements in context. 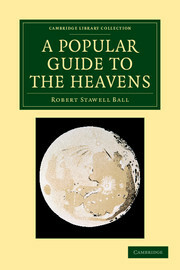 Hubble's vision, particularly his efforts to help build the big telescope at Mt. 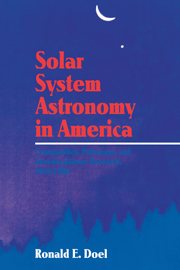 Palomar, firmly established the United States as a leader in observational astronomy. 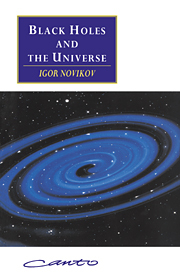 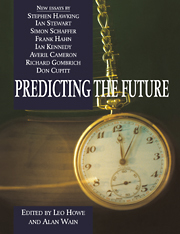 Written by two prominent astronomers (Dr. Novikov is the author of Black Holes and the Universe, CUP, 1990) who have built on Hubble's work, this book is a classic of science, setting out the thrilling story of the exploding universe. 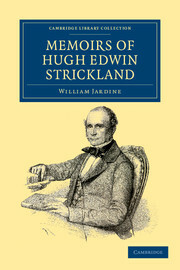 Memoirs of Hugh Edwin Strickland, M.A.